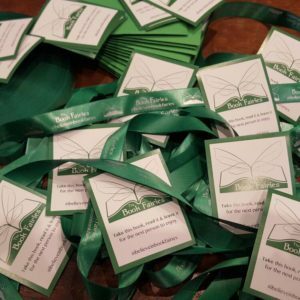 What a great way to show your support for book sharing and the love of books. 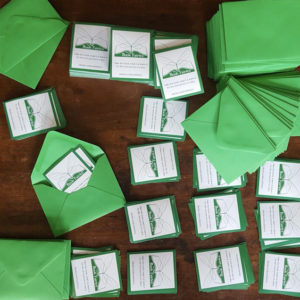 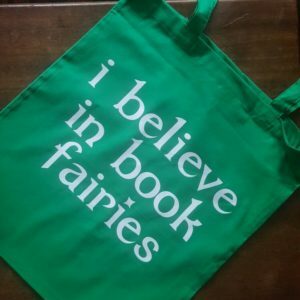 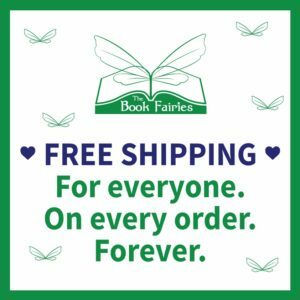 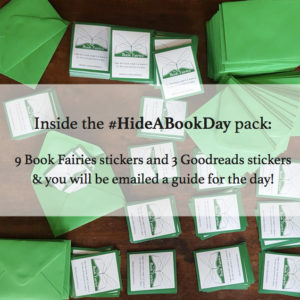 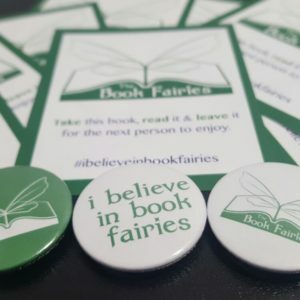 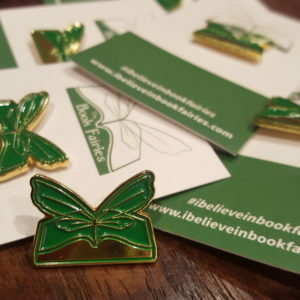 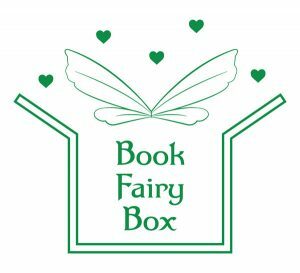 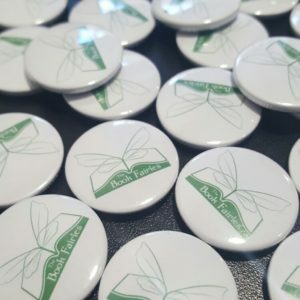 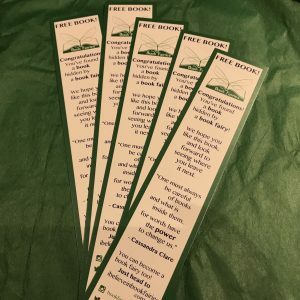 Do you believe in book fairies? 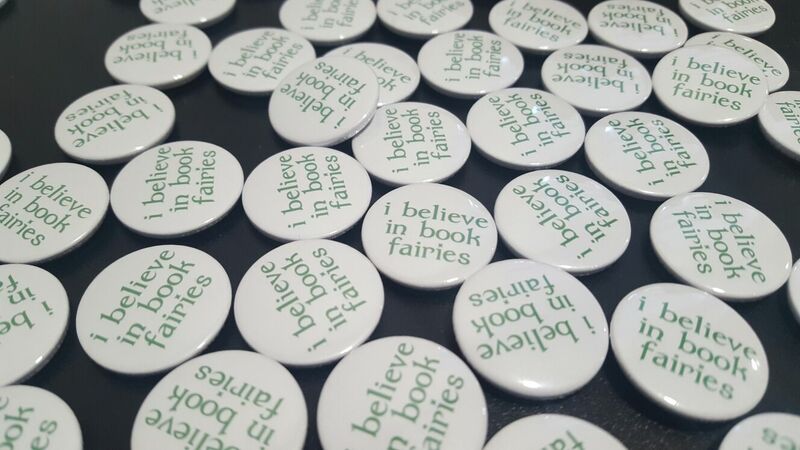 Add one to your basket then head back to the /shop page to see the other button badges we have!